Tom Ryder, president and CEO of Indianapolis-based radio frequency welding contract manufacturer Genesis Plastics Welding, Inc., announced today the hire of Business Development Executive Michael Finley. 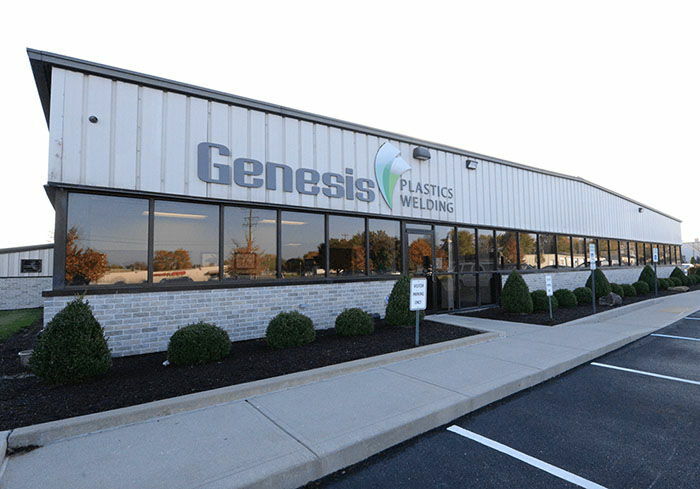 The addition comes as Genesis embarks on its 30th year as a trusted innovator in the plastics welding industry. “I couldn’t be happier to welcome Michael to our team,” says Ryder. “His vast industry knowledge will be invaluable as we continue to grow and serve global OEMs with collaborative contract manufacturing solutions.” Finley possesses an impressive background in sales, business development, and strategic marketing. 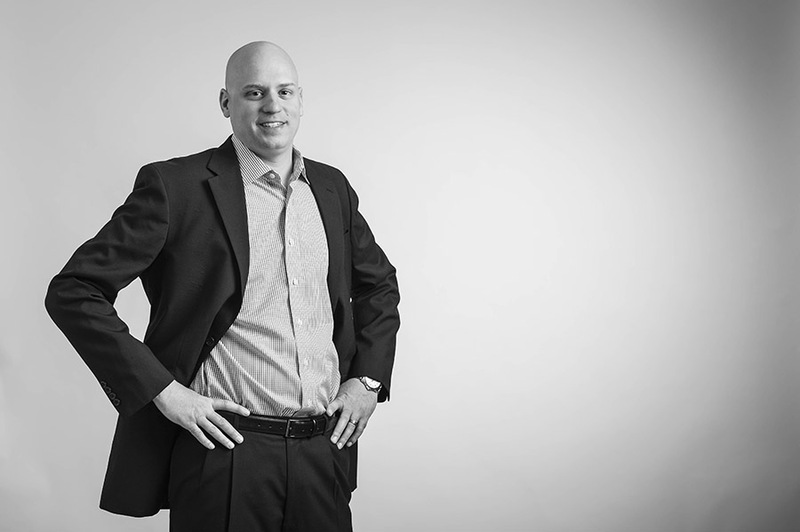 His professional experience includes 14 years within the industrial and medical markets, including a strong focus on customer-centric relationships and corporate growth initiatives. Finley is a Marian University graduate and Carmel resident. Prior to joining Genesis, he held sales and project management roles at Arcamed Medical Device Manufacturing and Fastenal. 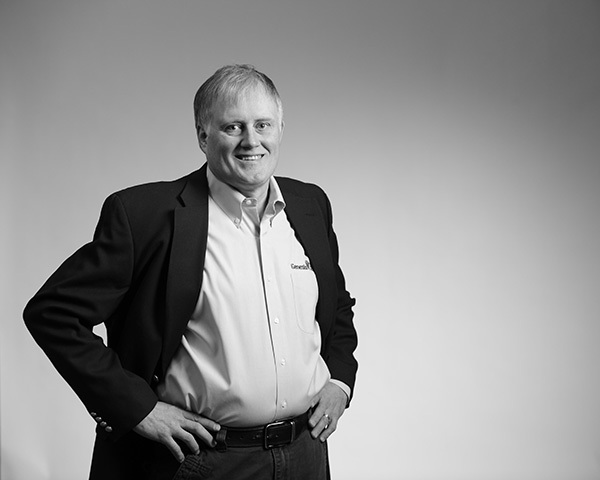 Throughout his career, Finley has worked closely with sales and marketing teams to exceed business goals. In his new role with Genesis, he will be responsible for developing and supporting new business from conception to production. 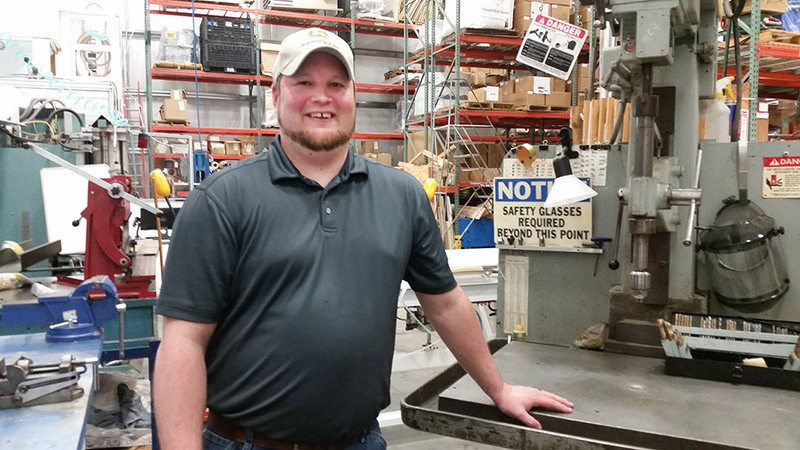 Genesis Plastics Welding, Inc., a radio frequency welding contract manufacturer and trusted innovator in the plastics welding industry announced today the hire of Josh Wheeler as the maintenance supervisor. Wheeler will fill the role recently vacated by Dennis Burns, who retired after ten years of service. Wheeler, who is currently working on his Green Belt Six Sigma certification with Genesis, is a Lapel resident. He comes to Genesis with over 15 years of maintenance experience. Prior to joining Genesis, he held a position with Parker Aerospace and was an FFA Certified Pump Technician. Throughout his career, Wheeler has been noted as a passionate and dedicated team player. He enjoys being active in his community, fishing and spending time with his family. Tom Ryder, president and CEO of Indianapolis-based radio frequency welding contract manufacturer Genesis Plastics Welding, Inc. announced today the hire of Nathan Glass as engineering manager. The addition comes as GPW continues to expand its global footprint as a collaborative partner for contract manufacturing. “We are extremely pleased to have Nathan join our team. His vast medical device product development experience is not only a benefit to our team, but to our clients as well, as we continue to be a go-to partner for the contract manufacture of innovative medical devices,” says Ryder. 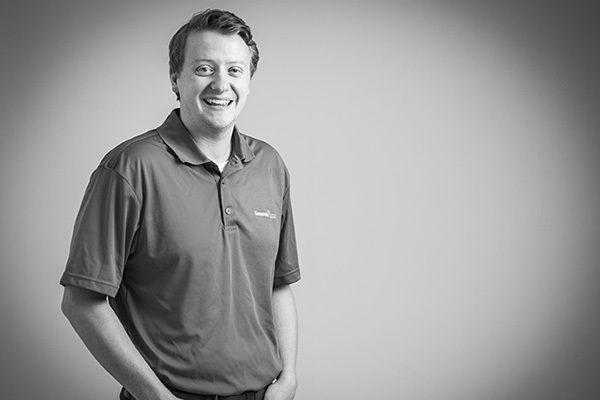 Glass, an Indiana University-Purdue University at Indianapolis graduate, comes to Genesis with nearly ten years of project management and engineering experience. Prior to joining Genesis, Glass was a senior product development engineer at Ambu, formerly King Systems Corporation, a manufacturer of life-supporting devices for hospitals and rescue services. Throughout his career, Glass has closely worked with sales and marketing teams, as well as quality personnel to launch innovative medical device products. He enjoys working in the areas of material selection, design, technical documentation and project management. Tom Ryder, president and CEO of Indianapolis-based radio frequency welding contract manufacturer Genesis Plastics Welding, Inc. (GPW) announced today the promotion of Dale Wagner to director of engineering and operations. The promotion comes as GPW continues to expand its footprint within the U.S. as a go-to collaborative partner for medical device contract manufacturing. 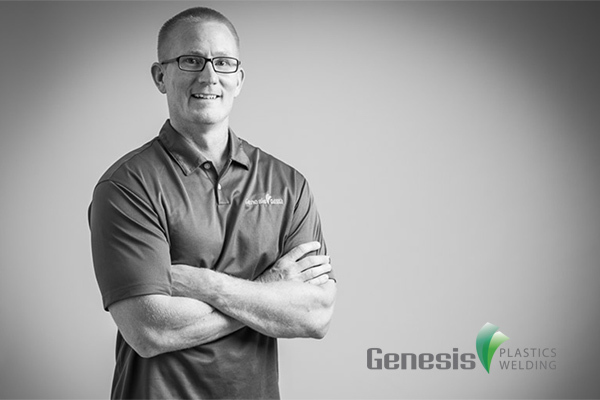 “Dale is a key engineering leader within our Genesis team. The promotion is well deserved, and we are excited to see him excel within this new role,” says Ryder. Wagner, a 30-year plastics sealing veteran and skilled mechanical engineer, is well-versed in all RF welding technologies. During his years with GPW, Wagner has steadily increased manufacturing capacity to support product growth. 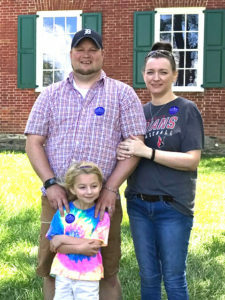 A McCordsville resident, he is active in his community and an advocate for GPW’s annual Pay It Forward Community Yard Sale that benefits a different local charity each year. Additionally, he enjoys spending time with his family and his beloved rescue dogs.